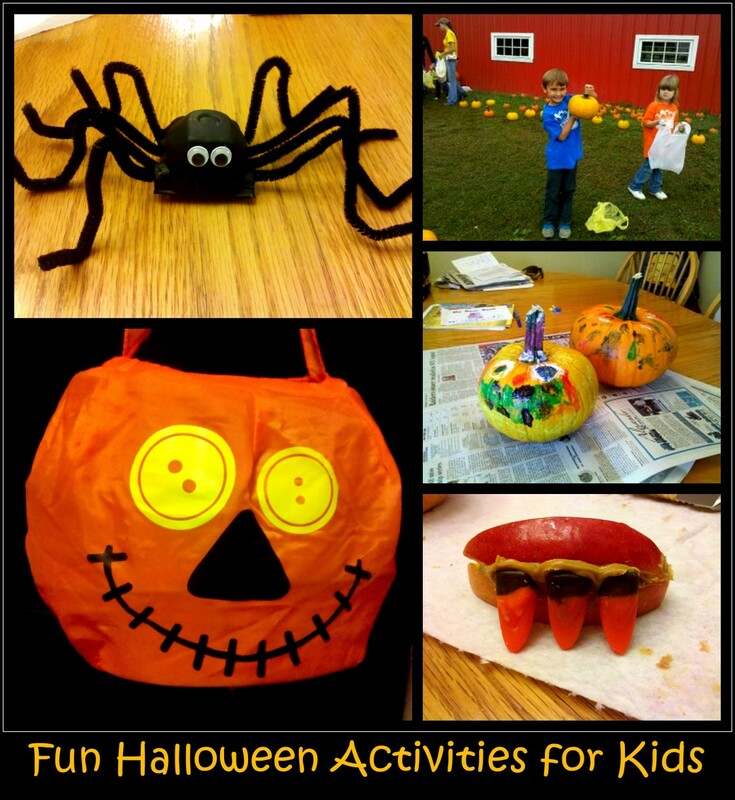 As a mom and a teacher, I love the fall for all the fun things to do with kids. It's a sensory overload that creates lasting memories. Are You Descending Into a Fall Funk? Do you feel stressed out during fall, struggling to keep up with the back-to-school routine, shuttling kids here-and-there for extracurricular activities, and helping them with mounds of homework? Are you dreading the upcoming holidays: finding the perfect Halloween costumes for your kids, making the most rave-worthy pie for Thanksgiving, and surviving the family get-togethers with people you're related to but don't really like? Are you missing the long, lazy days of summer with few obligations and lots of fun and lamenting fall, a season with seemingly little to offer? If you're nodding your head, you're not alone. Many of us descend into a funk during autumn as we leave our homes before light and arrive home in the dark. It's a season when we're under a lot of pressure to make everything right for everyone else and are left with little reserve for ourselves. Yet, if we lower our standards, simplify our days, and live in the moment, we can savor the season and the magical moments it provides. It's not about creating picture-perfect scenes to post online; it's about making private moments that will be remembered forever in our hearts. Fall is the time to visit an orchard, grocery store, or farmer's market to take in the vast variety of apples. Buy a few different kinds and have an apple tasting. Let everyone vote for their favorite. Learn about the different types of apples and which apple is good for what. Granny Smith and Gravenstein are excellent for applesauce. Rome Beauty and Melrose are great for pies. Jonagold and Niagara are ideal for muffins, breads, and turnovers. Gala and Jonathan make outstanding juices. Red Delicious and Braeburn are perfect for munching. 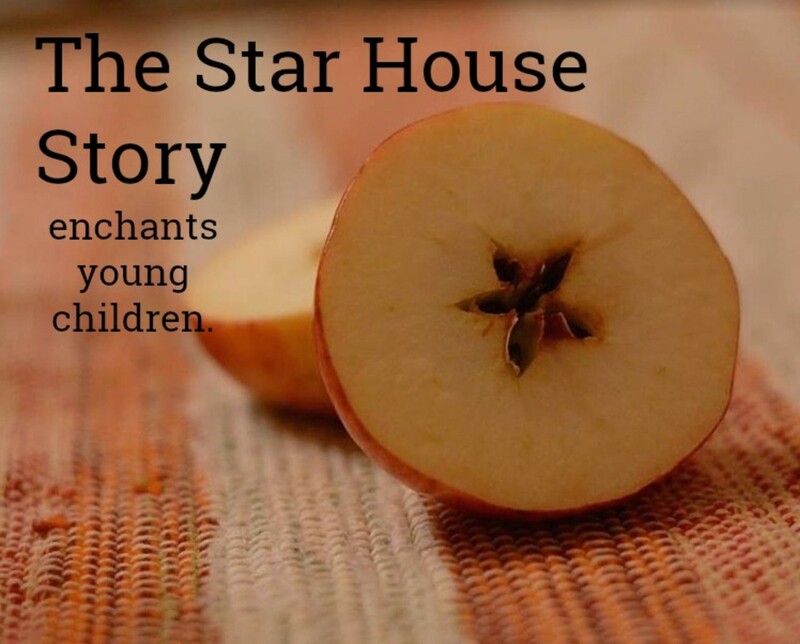 I first remember hearing the “Star House” story when I was in preschool 45 years ago. I was simply entranced by it. Now I enjoy sharing it as an adult with my children and students. 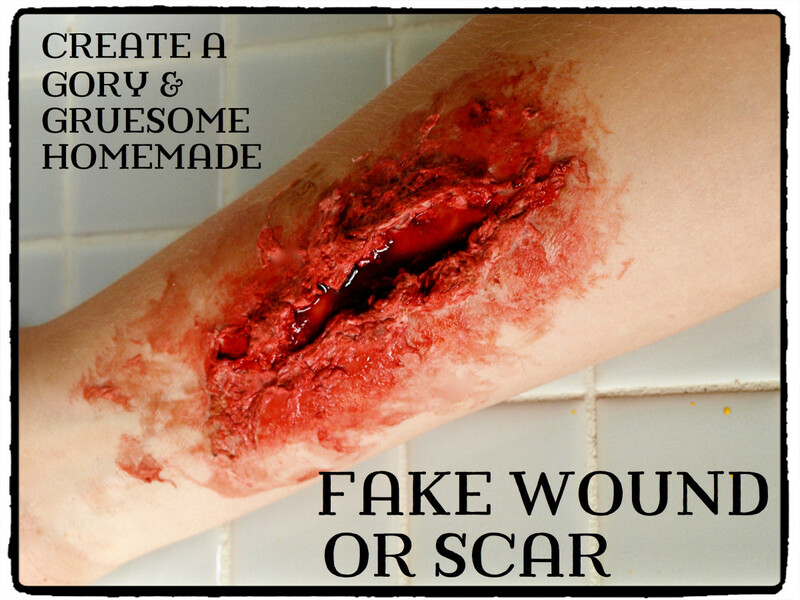 Remember to have an apple and knife ready before you begin. Also, remember to cut the apple across the core instead of along the line of the core. There will be a star pattern inside of it! Once upon a time, a young boy named Johnny was searching for something interesting to do. His mother suggested he go outside and play with his toys. But Johnny got tired of his toys. “Please, Mommy, tell me something interesting I can do,” begged Johnny. His mother then suggested he go outside and find a little red, round house that had no doors or windows but had a star inside of it. Johnny looked and looked, but he couldn't find the little red house with no doors, no windows, and a star inside of it. When he became tired of looking, he went to find his grandmother. Grandma was always ready to listen and she was wise. She thought and thought. Finally, she told Johnny that when she had a problem she could not solve she would go to the wind. So Johnny went to the top of the hill and stood under an apple tree and listened to the wind. 3. Make "Apple Spoon Up"
Apple Spoon Up is a fun and easy recipe to make with kids. Plus, it fills your kitchen with the heavenly aroma of baking apples and cinnamon. Spread apples in buttered 13 X 9 inch pan. Combine sugar and cinnamon. Sprinkle over apples. Unroll crescents. Separate into 4 rectangles. Place over apples. Rectangles need not completely cover apples. Combine sour cream and brown sugar. Spread over dough. Bake at 375 degrees for 40-45 minutes until golden brown. We continued to receive bags of treats before Halloween for many years to come, making my boys terrifically happy. Now they're older, carrying on the tradition. They make up bags of candy and toys for the little kids in the neighborhood and deliver them when it gets dark. It's a lot of fun and teaches them the value of continuing the kindness once shown to them. Our sons started this family tradition when they were 4 and 7, deciding they wanted to make their own Ugly Doll costumes for Halloween. I got them big pieces of cardboard, paints, and markers and let them do their thing with a minimal amount of help. 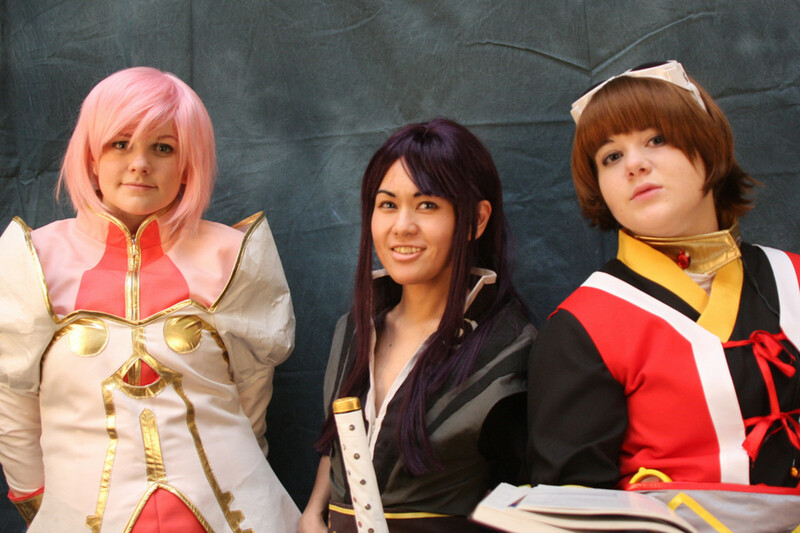 The costumes turned out great, and they were proud of their creations. Since then, they've made costumes of superheros, junk food, Pokemon, and breakfast cereals. When the boys became preteens, we'd host a costume exchange at our home. Everybody brought something to trade: wigs, ties, suits, hats, masks. The kids would put together their own unique costumes on the spot. It was terrific fun for them and a great way to save money and recycle materials. Afterwards, we'd have pizza and punch, and then watch a scary but kid-friendly movie. 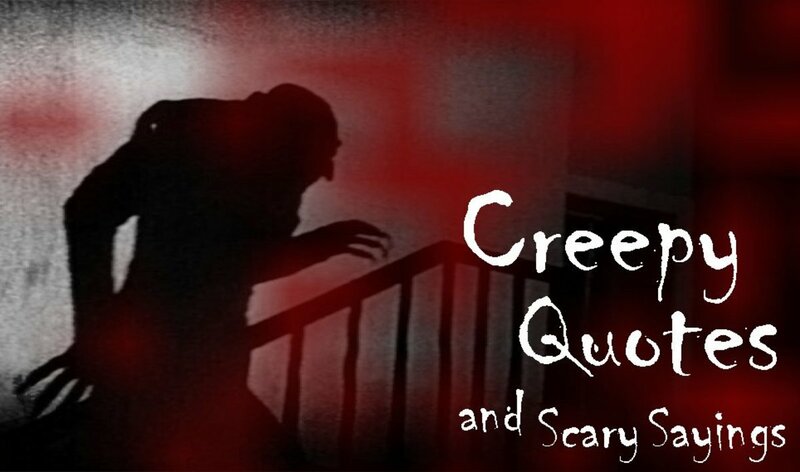 Some of our favorites were: Monsters, Inc., The Nightmare Before Christmas, The Neverending Story, Coraline, Frankenweenie, Gremlins, Beetlejuice, and Ghostbusters. 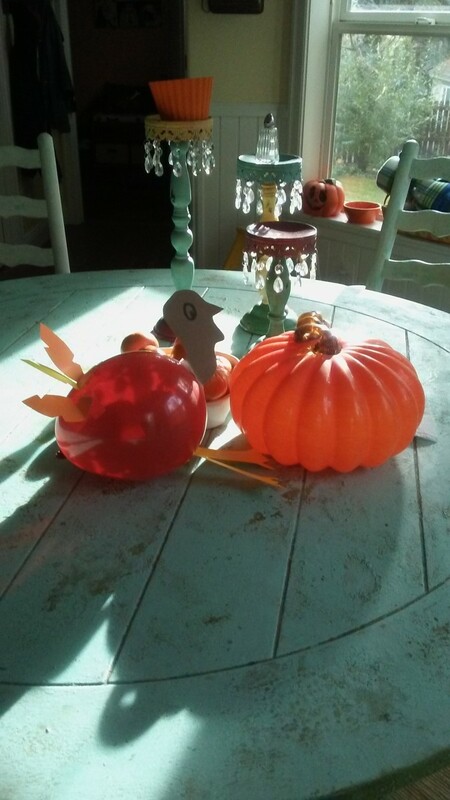 Kids love to make this easy balloon turkey that's an awesome centerpiece for your Thanksgiving table. Blow up balloon and tie. Cut out head, feathers, and legs from construction paper. Tape body parts to balloon. 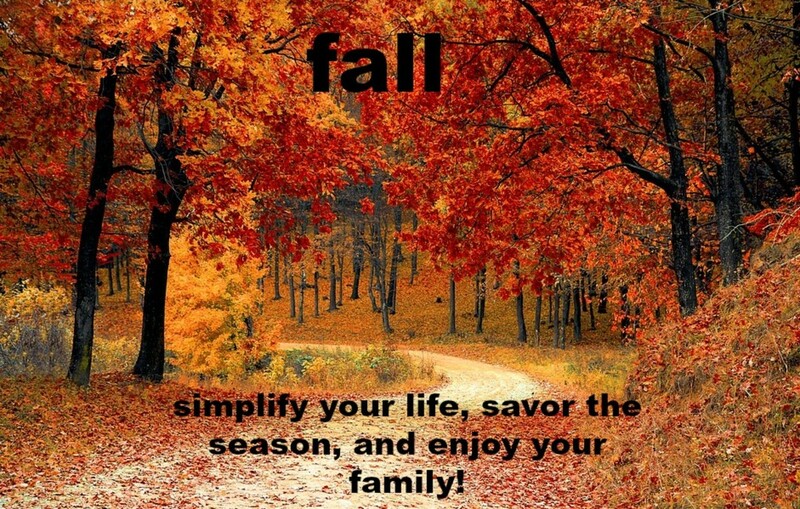 If so, what is your favorite activity to do with your family during the season?